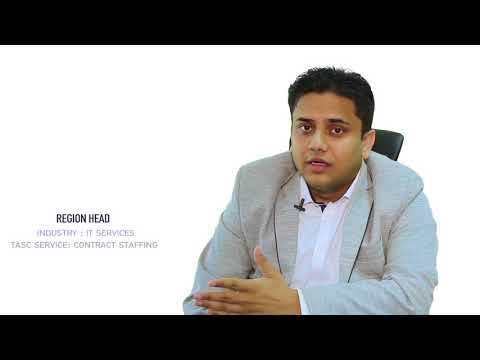 TASC Tech can provide highly specialized IT contract staffing solutions to companies across the UAE in Dubai and Abu Dhabi along with recruitment solutions across the GCC including countries such as Qatar and Saudi Arabia. Through IT contract recruitment, we can help companies of all sizes and industries in the Middle East source and deploy practically any technology related resource quickly and seamlessly! Whether you need a Technology specialist for infrastructure support and management, a project manager or a big data specialist, our 10-member multinational, expert recruitment team can source and deploy the ideal resource for any information technology role critical to your business needs. Member multinational Specialist recruiter team to source IT professionals. Leveraging our international professional network, TASC is able to supply qualified, world-class IT staffing services to companies, businesses, and organisations in Saudi, Kuwait, Qatar and the UAE according to their needs. To know more about our services across the region, see the services we offer in each country.